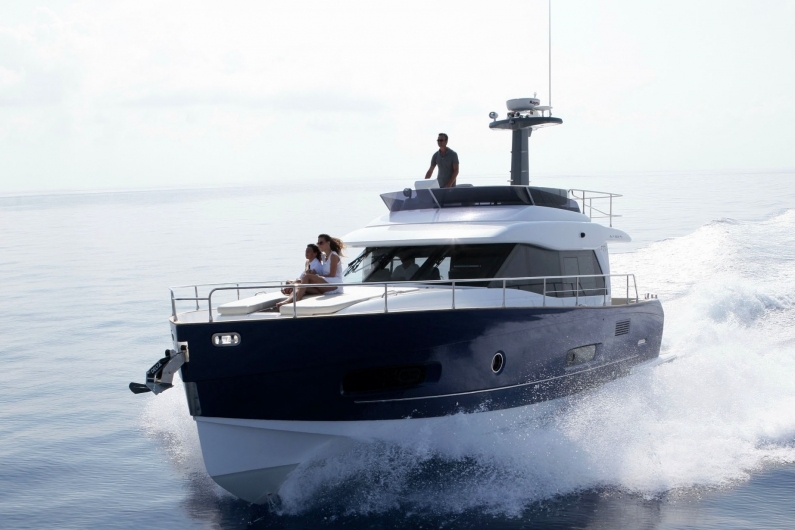 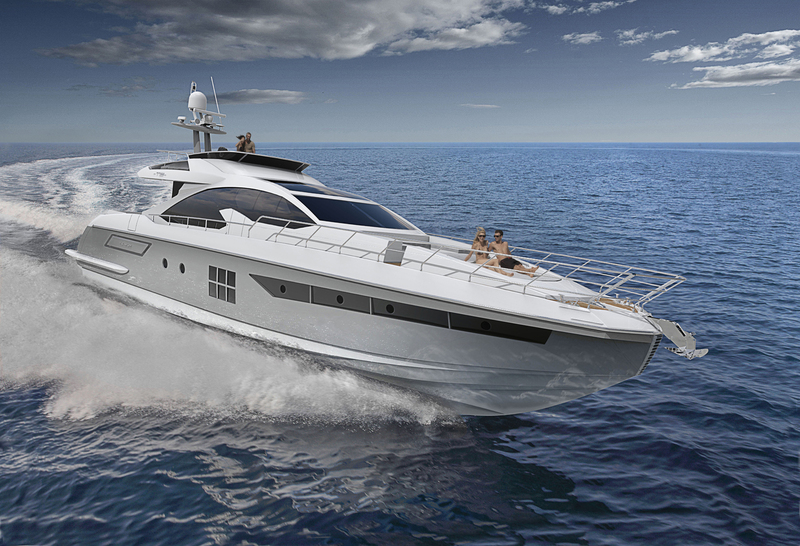 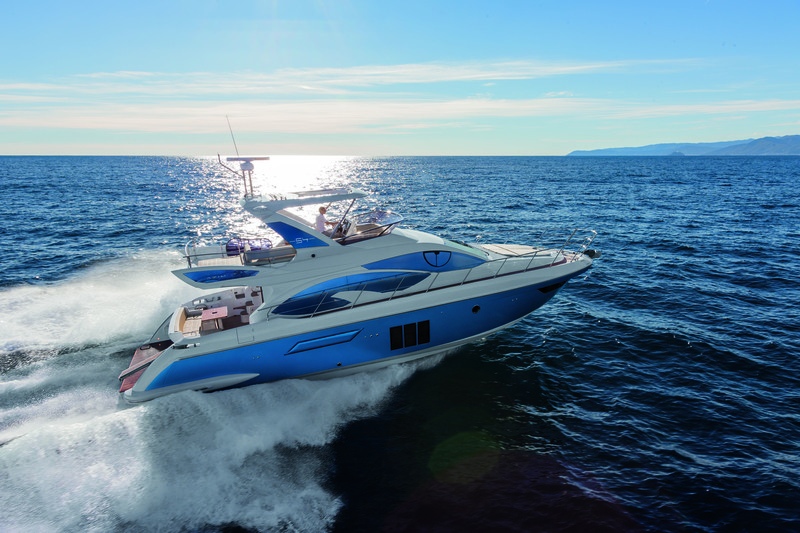 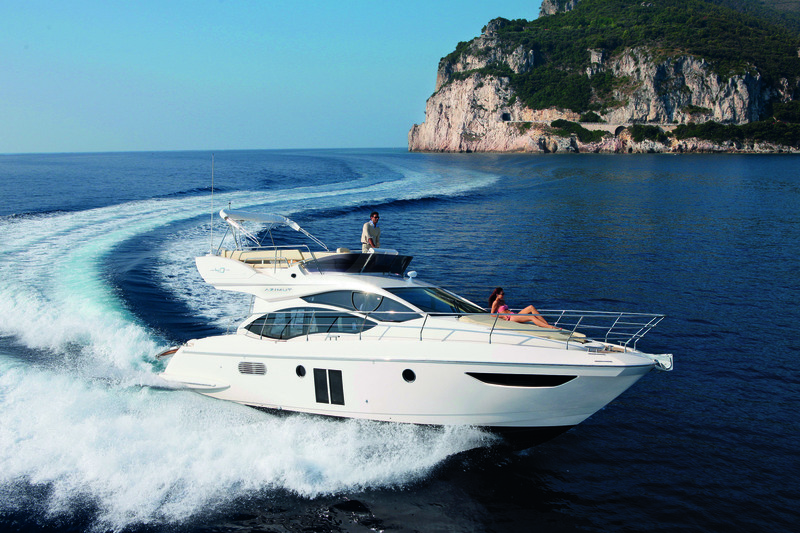 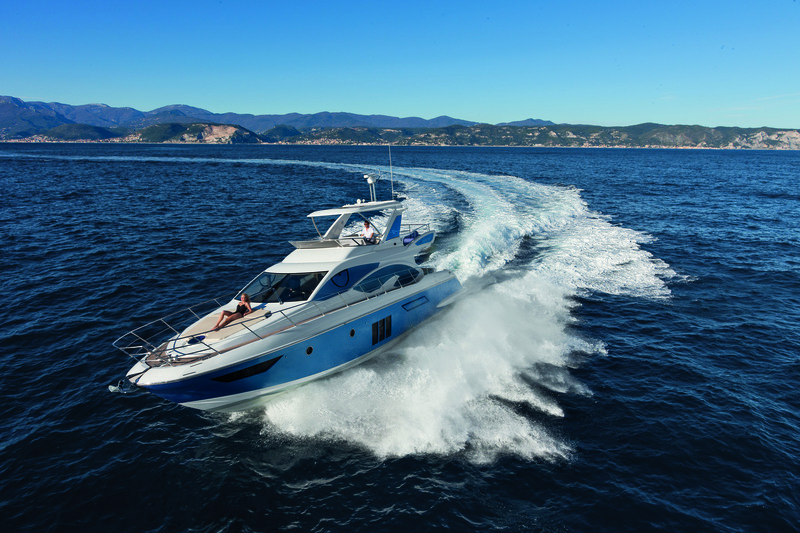 The Azimut 40 Sports Cruiser is the entry model to the Flybridge collection and modelled after traditional flybridge motor-yachts: it is a great cruiser, with plenty of space inside and out, and comfort levels that reflect years of refinement. 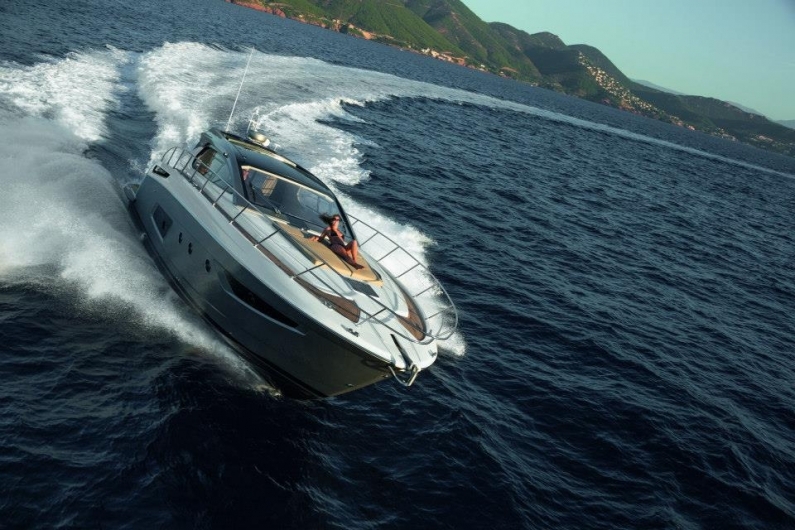 This line has been the focus of the Avigliana boatyard since the beginning, forming the basis for its considerable experience. 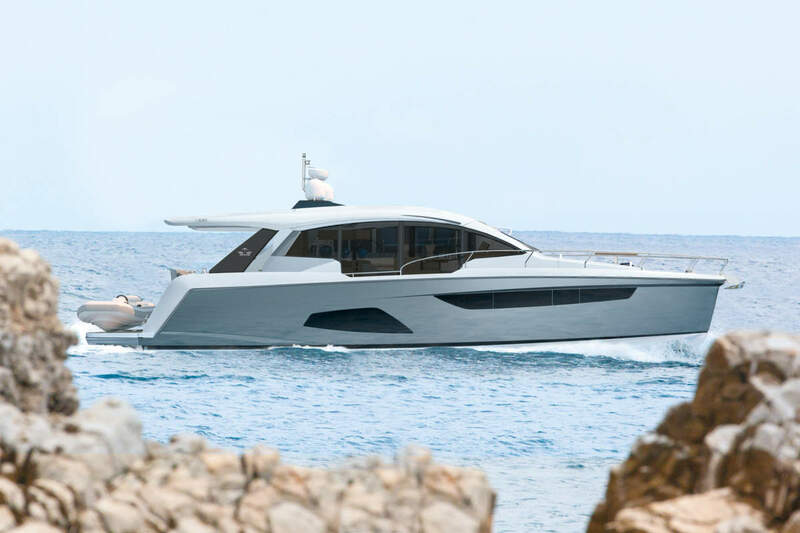 Twelve metres, two cabins, two bathrooms, a lifting stern swimming platform (standard), and a huge fly: these are just some of the strong points of the newest member of Azimut’s flybridge range.